The Galaxy S10 is all set to be unveiled in less than a month's time and this year around, there will be three devices in the S10 line-up, instead of two. 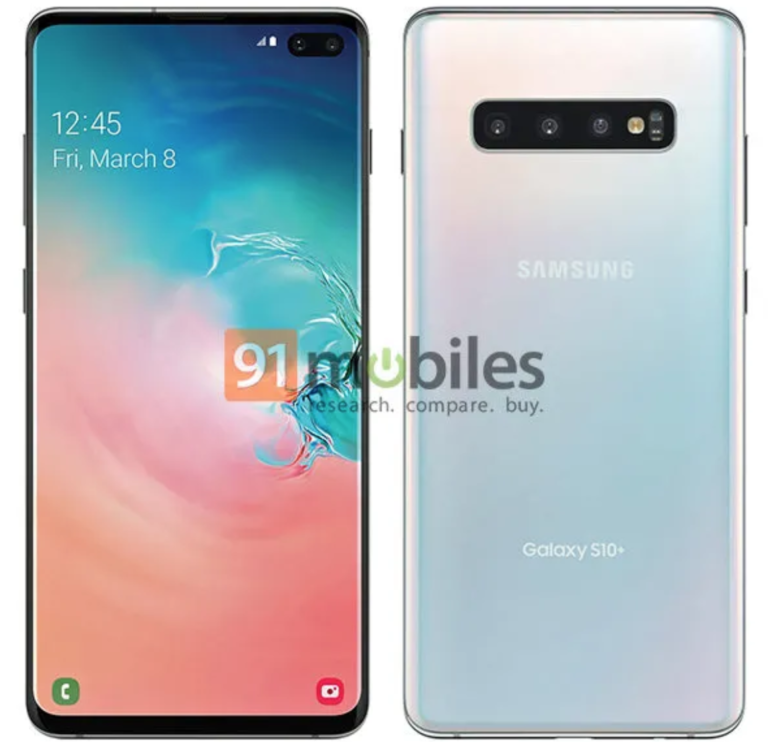 However, the existence of the S10, S10 Plus and the S10 E (Lite) is old news now, but what this render from the famous leakster Evan Blass does is that it gives us a very clear and side-by-side look at the upcoming devices. If rumors are to be believed, then Samsung will also release a fourth Galaxy S10 smartphone, which will be called the Galaxy S10 X. The S10 X is rumored to feature a huge 6.7-inch display and even 5G, but we will have to wait to find out if there really is any truth to this rumor. Even if it's true though, Samsung will likely keep it restricted to specific markets such as South Korea and luckily, the US as well. 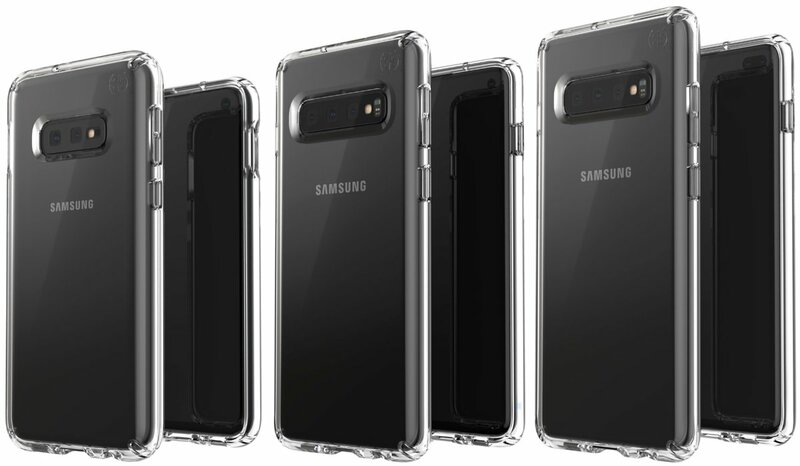 Tags: case maker’s rendering three galaxy s10 devices accurate rendering galaxy s10+?